With a wide range of colours on offer and all in a classic cut, the Emerge Linen Tank will have you looking and feeling cool at every occasion. 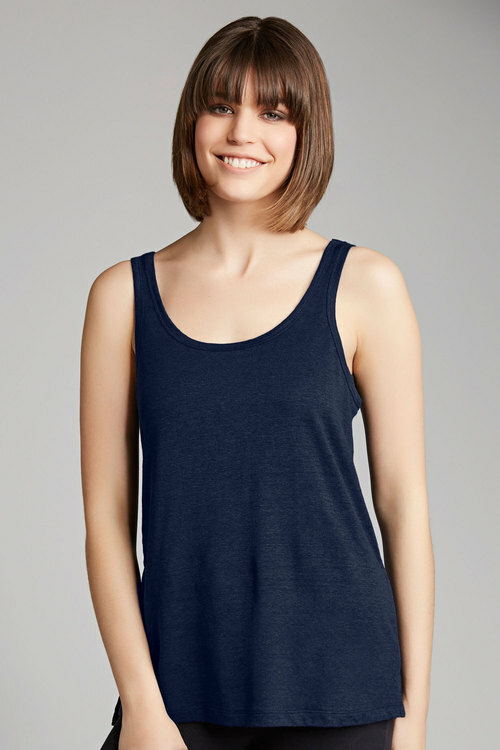 Crafted from cotton, this classic cut tank top is light, soft and breathable and can be gently machine washed with confidence. Straight Fit – Designed to skim the body. A truly lasting style, this light top pairs perfectly with denim co-ordinates and can be worn year round with shorts, skirts and denim jeans in a cool blue colour. Leather upper and lining. Synthetic sock and sole. Add a little height without forsaking comfort in the Emerge Lisabeth Flatform sandal, designed in metallic silver and with contrast sole detailing. Crafted from faux leather fabrics and with a contrast jute detail sole, these flatform sandals combine quality and style flawlessly. 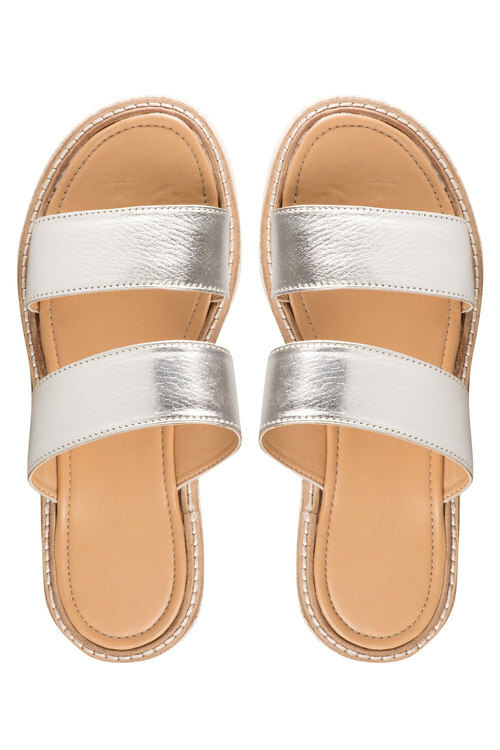 From beach days to BBQ nights these slip on sandals will ensure effortless wear and care and can be paired with everything from fitted dresses to denim co-ordinates for both casual and dressy days.